Our Kitten Wellness plan consists of 4 visits at $95 for each visit and includes all the vaccinations and deworming medications recommended by our doctors for your new family member. Upon completion of the Kitten Wellness Program, you will be entitled to a 10% discount on spay/neuter surgery. 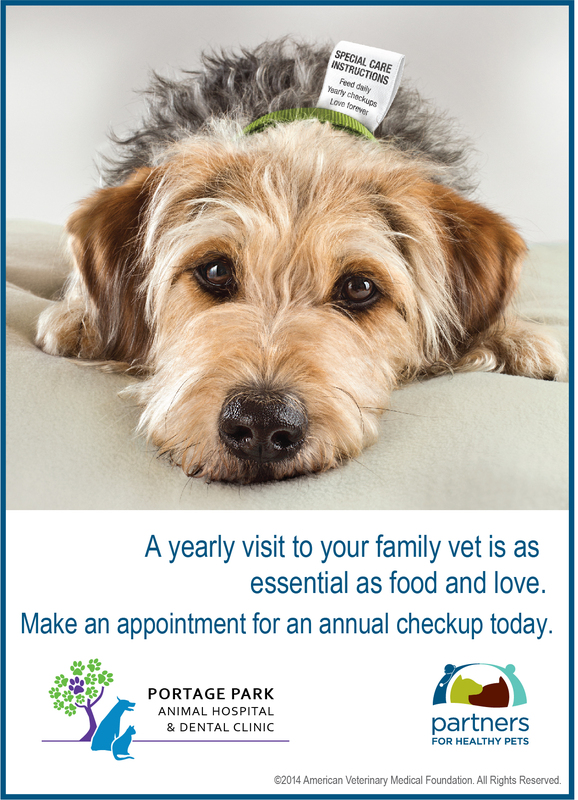 Visits may be modified if in the best interest of your pet. Please call today to find out more about our kitten wellness plans and to schedule your first appointment (773) 725-0260.